Hot water units are such a convenient thing to have in commercial or residential places, where people spend long periods of time. That’s why it can be quite a nuisance when they suddenly stop working and you have no idea why. 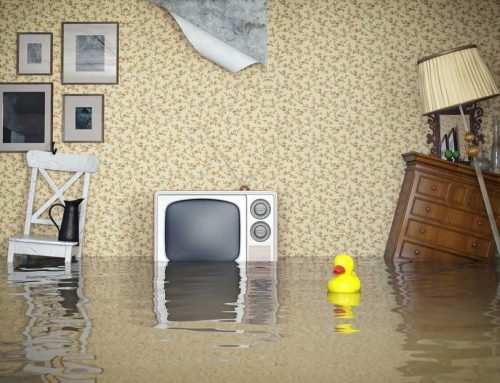 In times like these, both domestic and commercial plumbing services are key in helping you properly repair or replace your water heater units and ensure the safety of the people within the area. 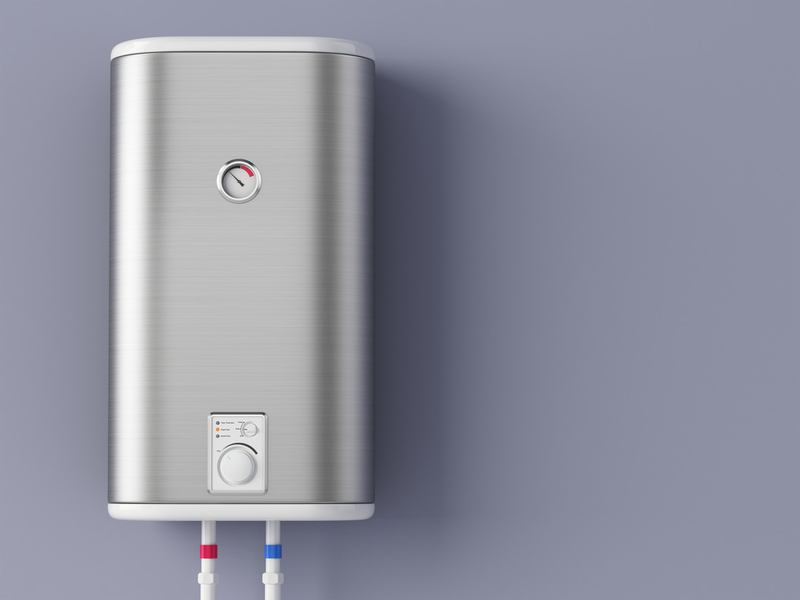 If you want to maintain a good and functioning hot water system, then have a read of these tips. This tip means that you must have a fair idea as to what type of water heater you have. It may help with the case of warranty as well as to let plumbers know more about your hot water system. Knowing some other critical information also helps, such as where the water heater is located, how to turn it on or off, and its age. At the very least occasionally make a point to examine if there are parts of your hot water system that look older or like they need any repairs or maintenance. 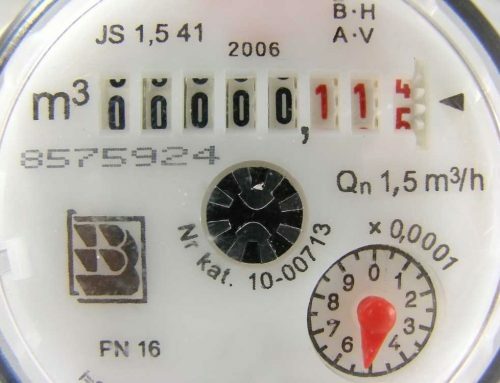 Being able to determine if it is sporting a crack or having a small leakage is going to be of huge help in stopping issues from starting or getting worse, as well as preventing you from having a costly water bill. Place your hot water system in a position where it cannot be easily moved or disturbed. 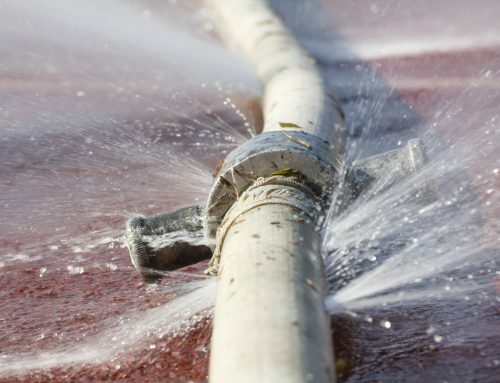 Since water heaters can be a fire hazard, leaving it some space will prevent dangerous issues from occurring. If the hot water system is placed in a grassy area, owners must be careful since gardening tools can be culprits of damaged pipes. This is a good measure when you are going to be gone for a long time. If you leave it on and the water keeps being heated continuously, it can waste a considerable amount of energy and electricity. 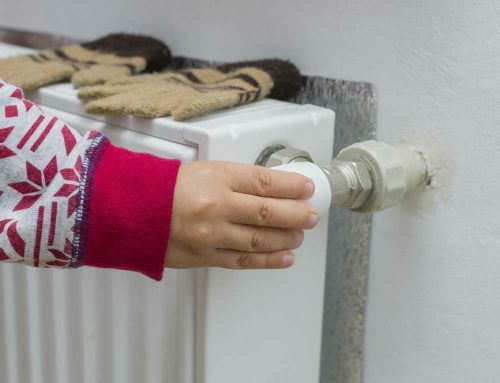 Learning to turn it off can extend the life expectancy of your hot water units. 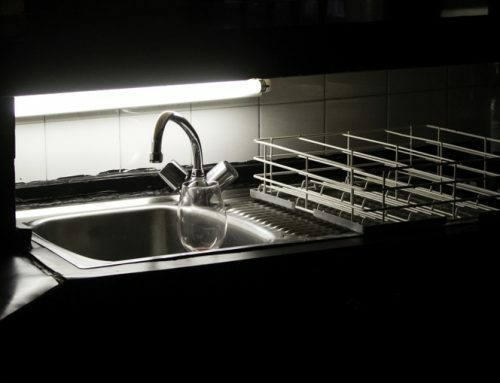 There are more tips and things to do when it comes to taking care of your hot water units. If you want to ensure the safety and efficiency of your system, simply call CPM Plumbing and our team of hot water specialists will assist you regarding your hot water system issues. We service both domestic heaters and commercial hot water units.